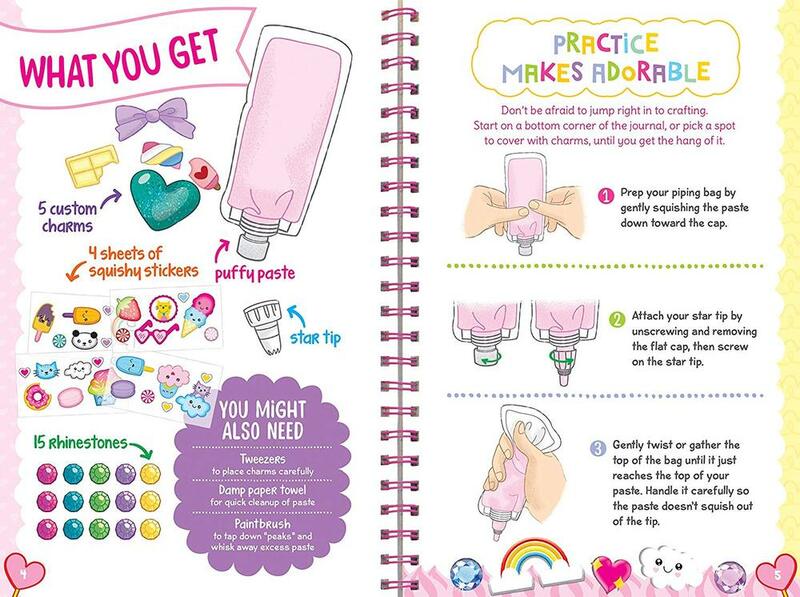 Discover dozens of ways to make this journal come to life! 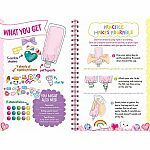 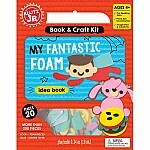 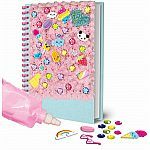 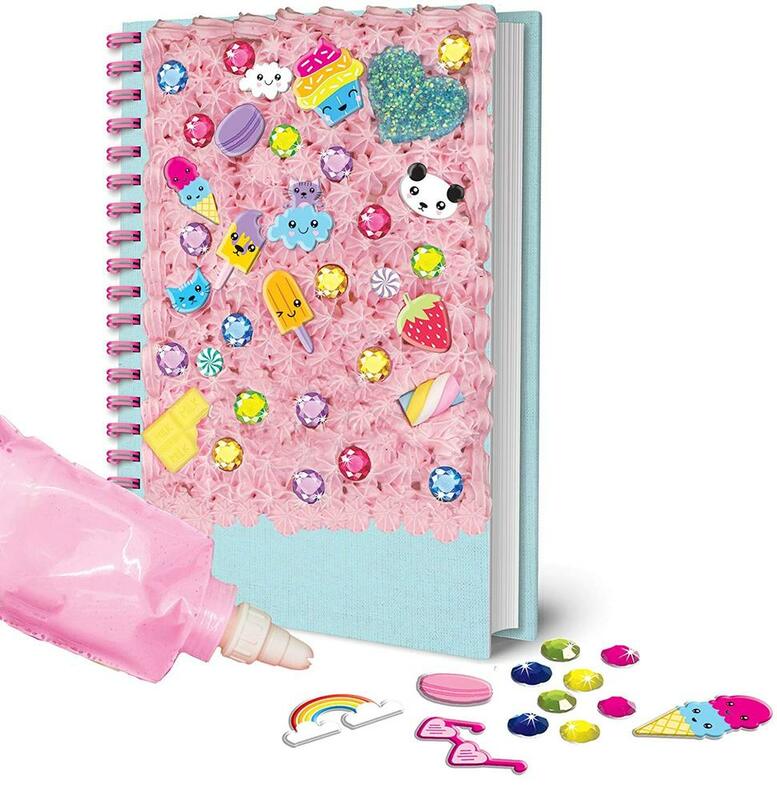 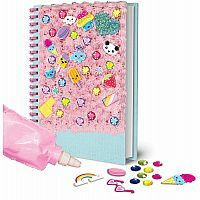 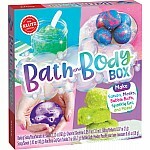 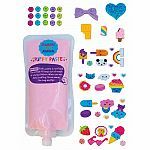 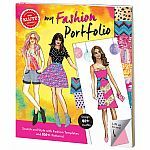 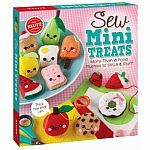 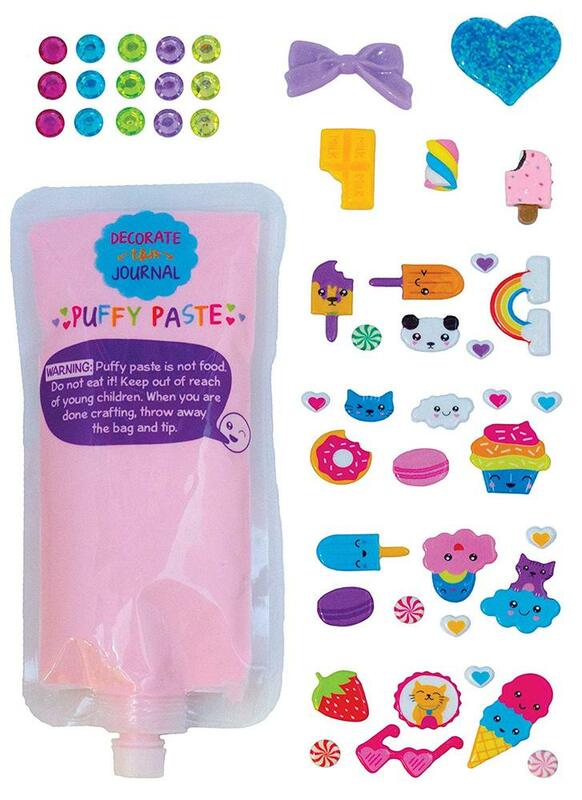 Use the included pink puffy paste to pipe frosting-like designs all over the front cover and decorate it with 3D charms, squishy stickers, and rhinestones. 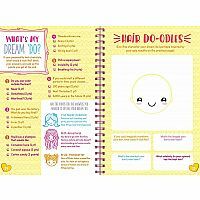 Inside the journal, record the big ideas, silly thoughts, and amazing adventures of your life. 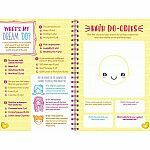 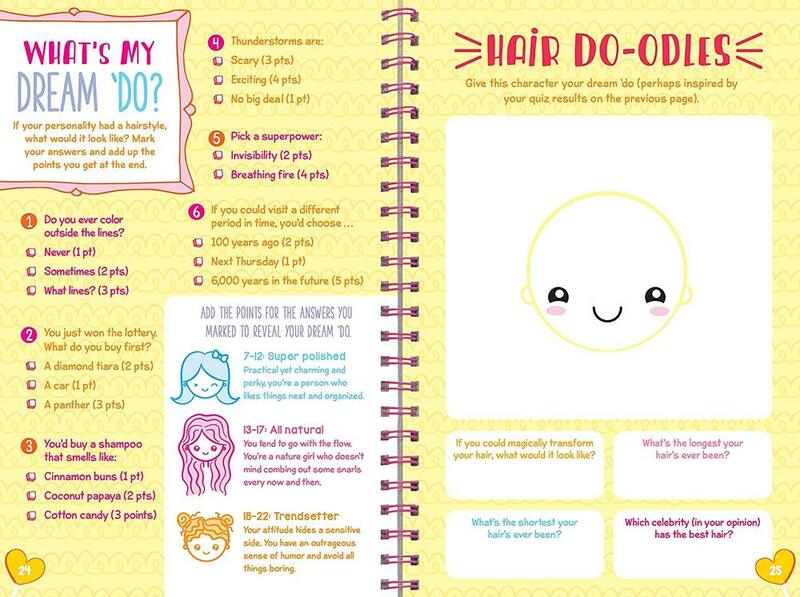 Guided activities include fun personality quizzes, writing and doodling prompts, fill-in-the-blank word clouds, and free spaces to jot down whatever's on your mind.